Palazzo Antonelli, historical residence 1600. 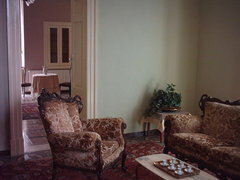 There are six double or family rooms. Four en-suite be..